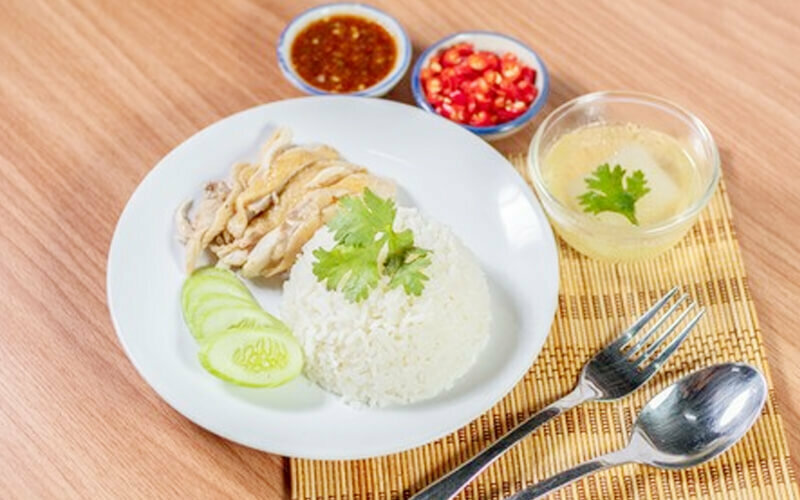 As its name states, Rong Ji Traditional Hainanese Chicken Rice serves up heartwarming plates of Hainanese chicken rice. Savour the fragrant rice along with roasted or steamed chicken and order some sides such as the oyster veg or bean sprouts. Other than the traditional chicken dishes, chicken chop and Thai-style chicken are also available at the outlet. 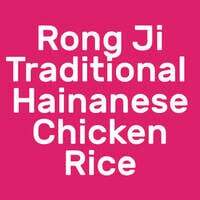 Rong Ji Traditional Hainanese Chicken Rice is situated in Redhill Food Centre which is a three-minute walk from Redhill MRT.